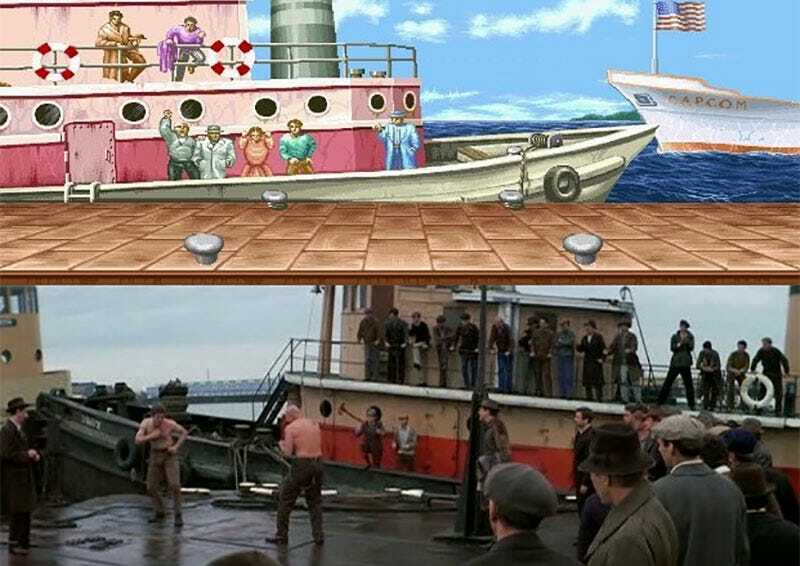 Here’s something I’d never noticed before: two of the most memorable stages from Street Fighter II are likely a tribute to Hard Times, a 1975 Charles Bronson movie about...street fighting. 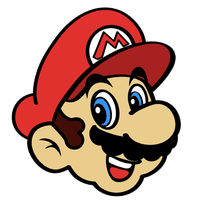 There are multiple fights in the movie, but as Guerilla’s Dennis Zopfi pointed out in the tweet below, two in particular influenced the design of Capcom’s classic arcade game. I remember stitching together a few movies to make a presentation. “Streets of Fire” and Charles Bronson’s “Hard Times” were the ones I used back then. Basically movies about fighting. I really took the chairman’s words to heart - “Use movies!” he said, so I took that to mean we should just openly plagiarize them (laughs).